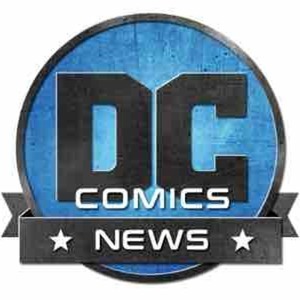 We found 2 episodes of DC Comics News Podcast Network with the tag “vertigo”. On this week's episode of the DC Comics News Podcast, Josh talks about all the Swamp Thing casting news that dropped, DC Black Labels expansion to include classic DC stories, the new Arrowverse crossover trailer, and much, much more! He also gives his thoughts on the passing of the legendary Stan Lee. DCN Editor-in-Chief Josh Raynor sat down to talk with Dan Watters, the writer of the brand new Lucifer series from DC Vertigo! Enjoy! !